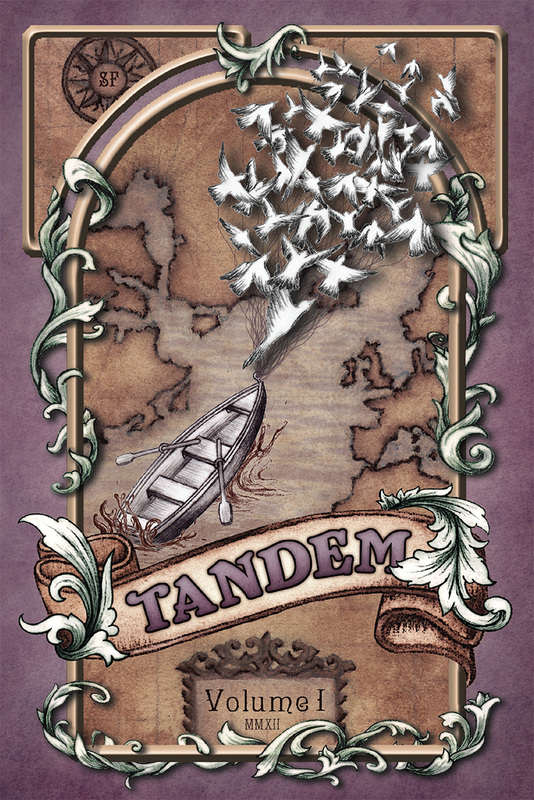 « Celebrate the Release of Tandem! City’s First Crowd-Sourced Poetry Anthology is Distinctly San Francisco. San Francisco is a town famous for its poets. Yet a new poetry anthology hatched in the Mission bills itself as a celebration of San Francisco’s editors. 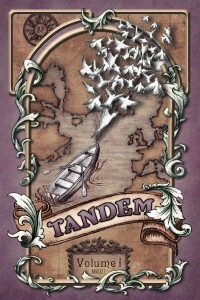 “Tandem is a book that probably could have been written anywhere,” says Tatyana Brown, host of the Lit Slam poetry reading, “but it could only have been edited here in San Francisco.” That’s because, while the poetry comes from all over the country, the city itself was the editor: at each of her monthly readings this year, Brown has handed control of the evening’s content over to a randomly-selected panel of audience members and patrons. Egged on by the applause or catcalls of the audience, the fledgling editors winnow down the list of submissions until only a few poems remain. 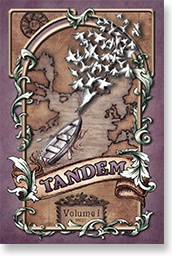 Tandem, published by Bicycle Comics, will be available on Tuesday, November 20, at Viracocha and other San Francisco retailers. Cover price is $12. A book release party will be held Monday night, 8PM at 998 Valencia Street, featuring discounted and autographed copies, readings from anthology contributors, a DJ, and refreshments. For more information, visit www.bicycle-comics.com/tandem or call (978) 397-0444. Site © Bicycle Comics. Posts belong to their respective authors.